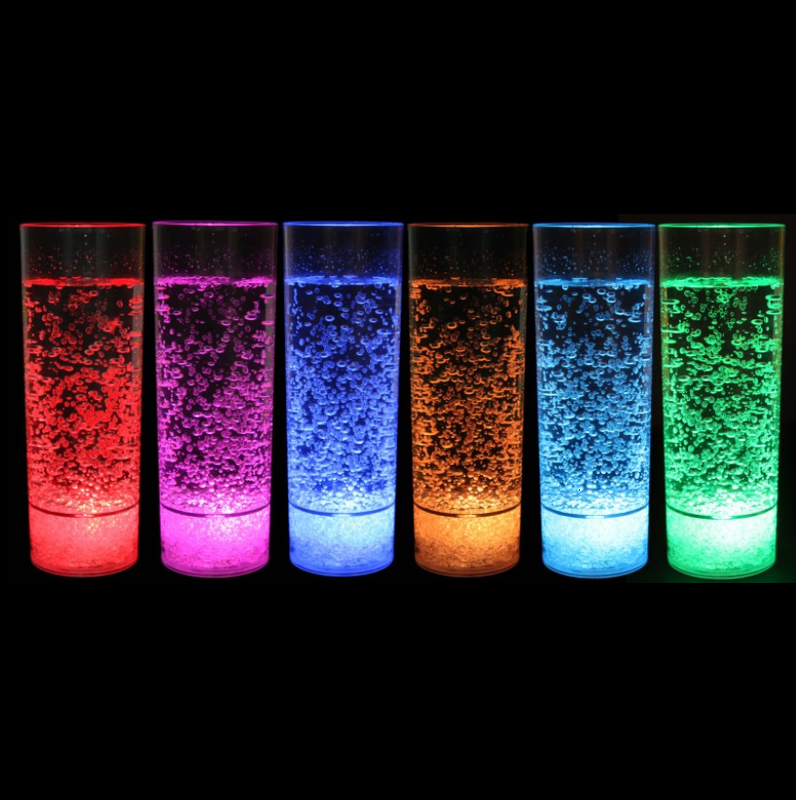 Young or Old, these LED colour changing Tall Glasses are sure to get any party started and a great novelty item for BBQ’s, birthdays and outdoor social events. 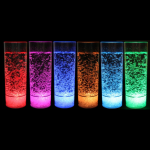 Acrylic construction, they colourfully light up when they are filled, giving you something to search for in the dark and feature eight colour modes at a touch of a button. Perfect for those special occasions where you prefer to keep your best glassware safely tucked away. Capacity: 400ml, Height: 190mm, Diameter: 63mm. To keep up-to-date with our latest news, offers & promotions, follow us on Facebook.